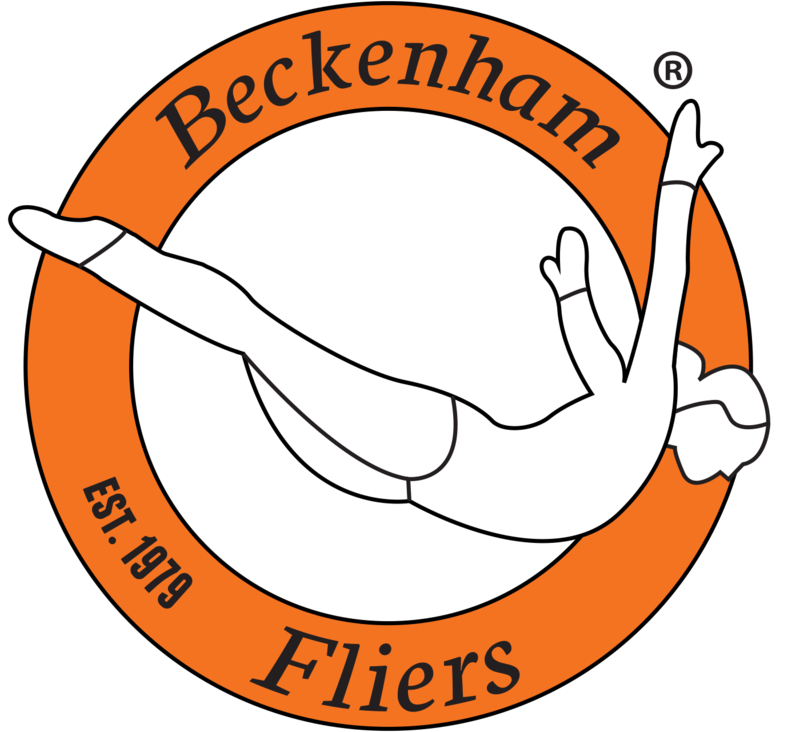 At the heart of our club is our competitive trampolining squad. Our competitors work with our experienced team of coaches to build their skill set whilst progressing in their own time through the competition ladder. Our competitive squad currently has over 30 members. As a squad we compete in range of competitions from regional, national to international competitions. These include South East Gradings, British Gymnastics NDP, Spring Event Series, English Championships, Trampoline League and David Ward Hunt International. To help the continuous development of our competitive squad we take members on training camps in Portugal and Folkestone. Training consists of preparing for competitions, skill development and strength & conditioning. Competitive squad members are coached by one of our experienced coached, all of whom are qualified by British Gymnastics, DBS cleared and been on safeguarding and protecting children courses. Competitors are provided with training books to help plan, keep track of their training and manage their own development. All of our competitive members take part in a weekly 30 minute strength and conditioning class. This is run by our Strength & Conditioning coach Tai. Each session is specifically designed to work key muscle groups to help increase performance on the trampoline. All competitive members require a silver membership with British Gymnastics at £41 per year.